Spring Is Coming Cluster By Betty Creationz - Illustration store PicsForDesign.com. PSP tubes, PSD illustrations, Vector illustrations. 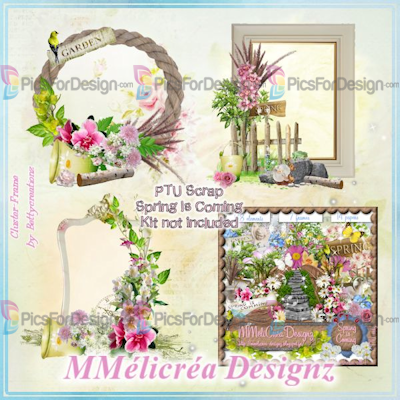 Spring Is Coming Cluster Frame by Betty Creationz ! Cluster for Personnal Use Only. Spring Is Coming Cluster Frame by Betty Creationz ! PU Only ! Do not share please !